Valentine paper crafts for kids. 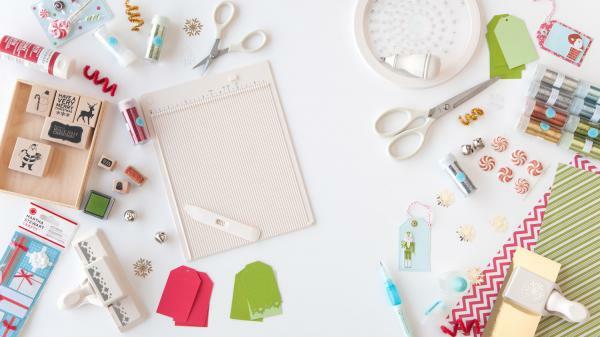 Cut, paste, color and create. For ages 3 - 6 years, with an adult.